An emerging district in Downtown Indy, Market East was established April 16, 2014. Exciting projects are breaking ground or being contemplated on the near eastside. Come see how Downtown Indy’s emerging district showcases modern, green buildings and well-known historic landmarks. Boundaries for Market East are: Delaware Street on the west, New York Street to the north, East Street on the east and the train tracks on the south. 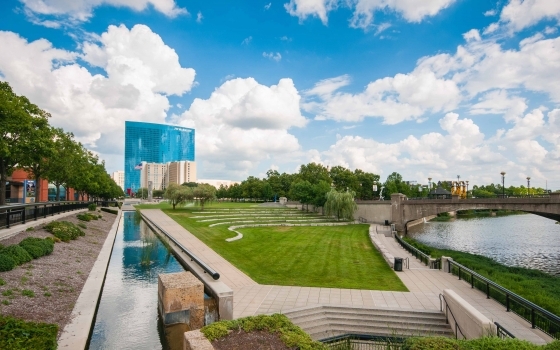 The District features bustling public spaces, healthy green activities and connectivity to the rest of Downtown Indy. 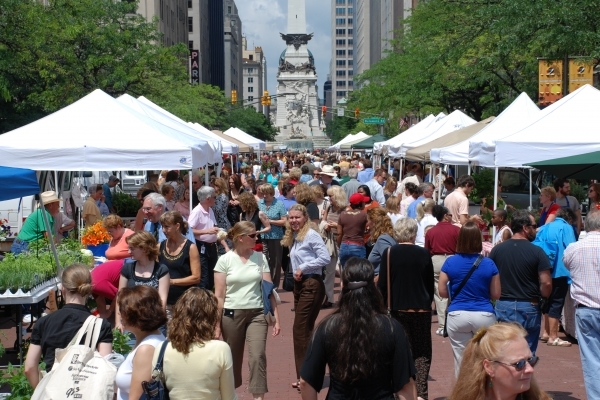 An historic attraction anchoring Market East is the historic Indianapolis City Market. Stroll through the renovated landmark and enjoy a glass of wine or Indiana-brewed beer. Grab lunch or the ingredients to make dinner. Purchase unique gifts. Satisfy the inner foodie in you. Or simply hang out with family and friends.